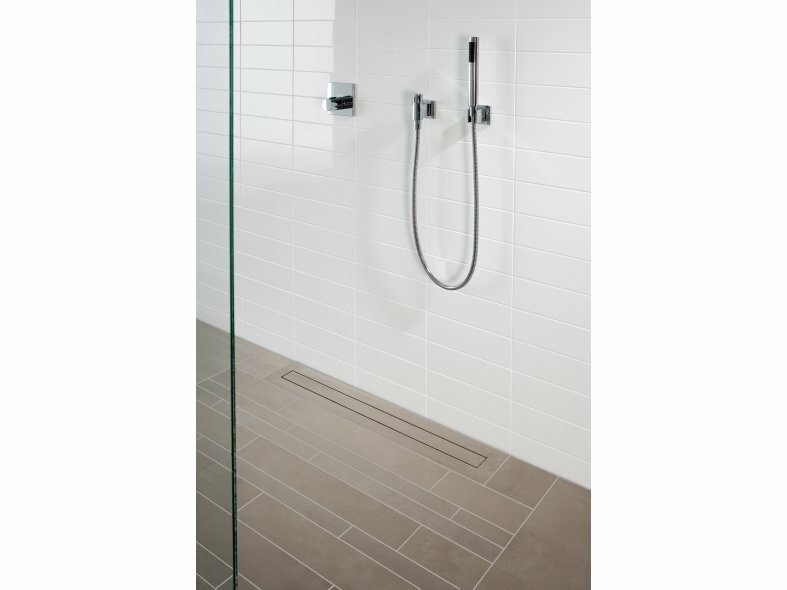 Shower Drain is a whole new look for water drainage in a tiled shower floor. 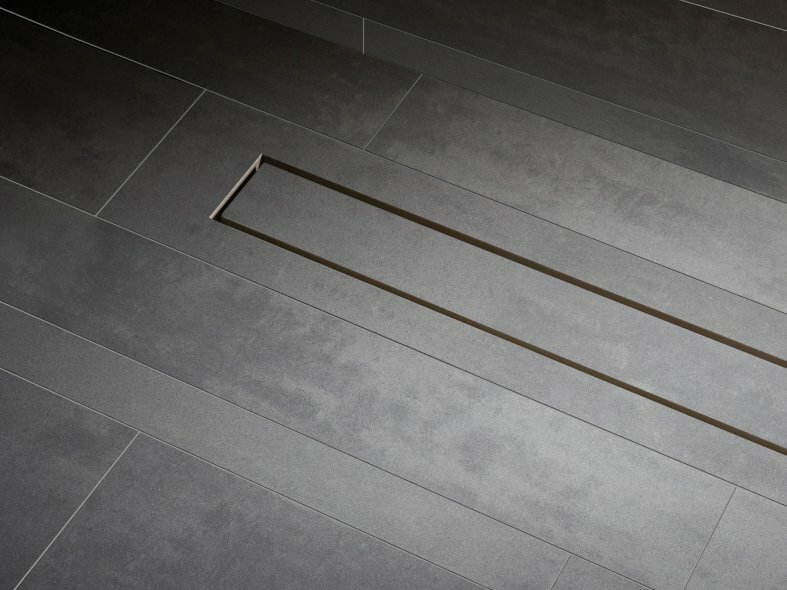 The Shower Drain is completely invisible, because it is completely incorporated into the fully tiled shower floor. The water drain is only visible in the 4 millimeter wide opening. 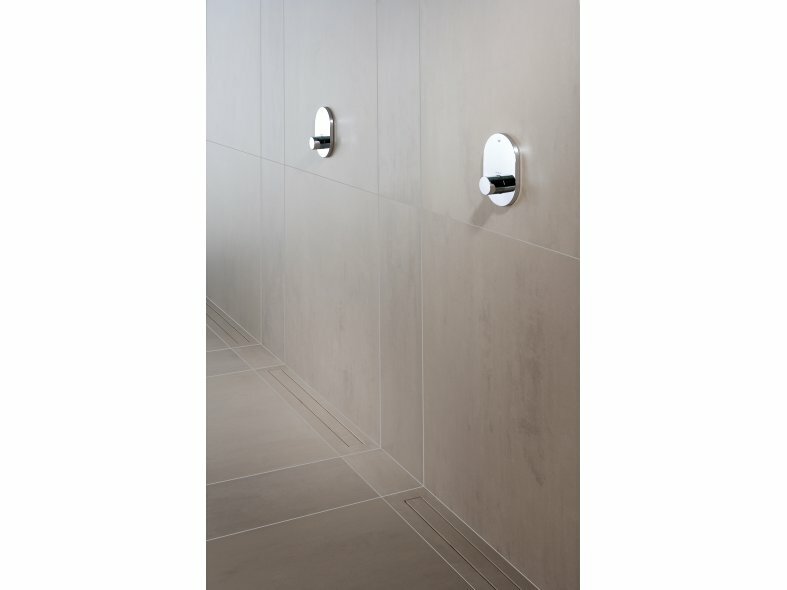 The result is a unique and yet completely logical picture: a fully tiled floor with integrated water drainage. This drain meets the highest quality standards and is guaranteed for trouble free, adequate water drainage, even with rain showerheads. 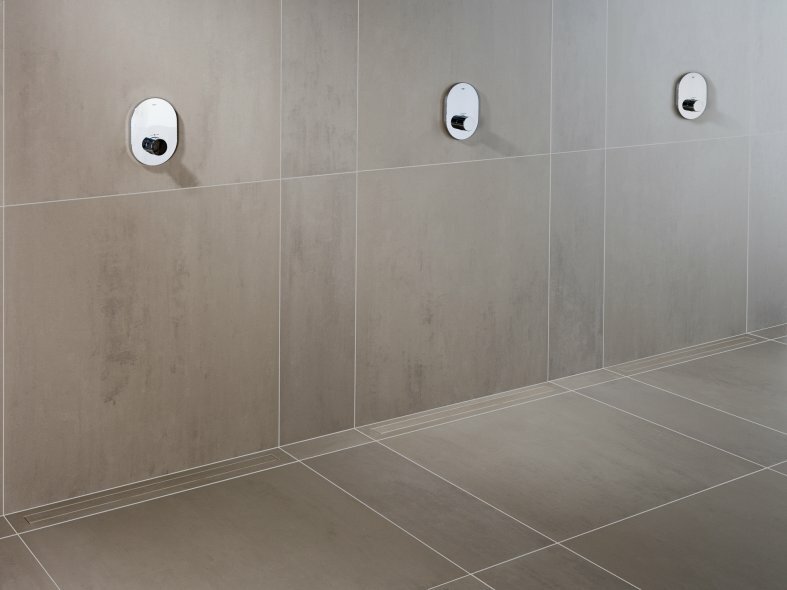 Mosa offers the Shower Drain in the most popular colours from the Terra Maestricht, Terra Beige & Brown and Quartz collection.